A doctor consults with a patient in the main ward of an MSF clinic in Mellut, South Sudan, 25 February 2015. 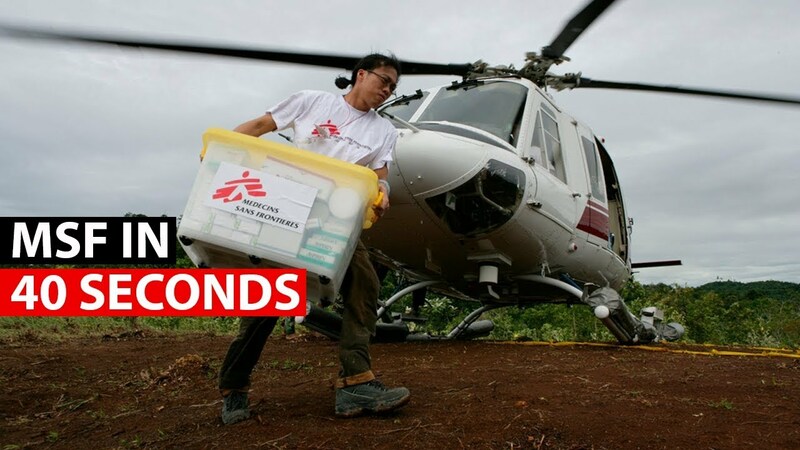 We rely on a strong network of professionals to deliver lifesaving medical aid. Each year, around 7,700 international staff join 32,000 staff hired locally to give lifesaving medical and assistance to people who would otherwise be denied access to healthcare, clean water and shelter. When you join us, we expect you to commit to our social mission and Charter; helping to deliver medical assistance to populations in distress and to people affected by natural or man-made disasters. The medical aid we provide is made possible by our staff – both in the field and in our offices. Whether you work in medical, finance, logistics, IT, administration, human resources, communications or another area, you’ll be part of the social mission. Working for MSF means you can become a member of an Association and share our commitment to medical humanitarian action. As a member, you have the right and responsibility to voice your opinions and contribute to the definition and guidance of MSF's social mission. You will also elect the members of the governing board of the association. 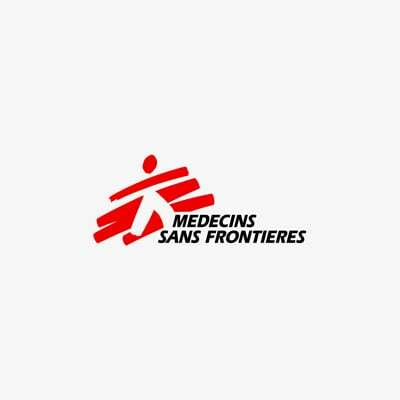 MSF promotes a working environment free of harassment and abuse. Our leadership has unequivocally committed to fight abuse and to reinforce mechanisms and procedures to prevent and address it.